Emily loves her work as a dietitian because she is passionate about helping people restore a healthy relationship with food and their bodies. She feels privileged to have a job that allows her to make a positive difference in people’s lives on a daily basis. Emily believes that ‘you are what you eat’, so as you change your diet, you can change your life too. After completing a B.Sc. in Dietetics through Stellenbosch University in 2009, Emily worked as a dietitian at a hospital in the Eastern Cape for her community service year. She returned to Cape Town in 2011 and opened her own private practice in a medical centre in Pinelands, Cape Town. Alongside her Pinelands practice, Emily also consults patients at the Diabetes Clinic (CDE centre) at Claremont Life Hospital; and she works at a corporate company one morning a week as the dietitian consulting to their staff members. Emily was selected by Woolworths to be one of their dietitian partners to conduct educational talks and shopping tours for their ‘Making a Difference’ program. Emily has presented numerous radio talks, has featured on the TV show ‘Doctor’s Orders’ (watch video clip), and has contributed to articles in various magazines (read magazine articles). Emily has completed the necessary training and has been selected to be a Discovery Vitality Partner (see how you can earn Vitality Points with Emily). She has also done corporate work, presenting talks and consulting at corporate health days. 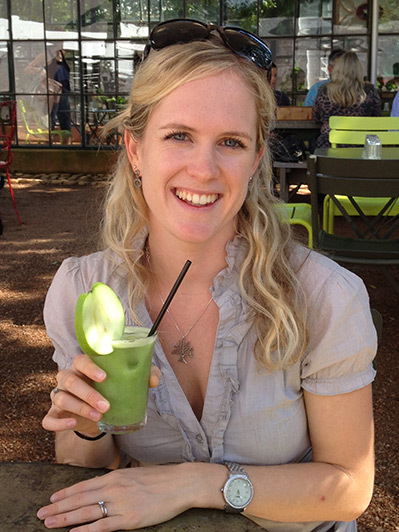 Emily is a member of the Association of Dietitians South Africa, and the Health Professionals Council of South Africa. This means that she stays up-to-date with the latest nutrition information. It also means that her consultation fees are claimable from medical aids. When Emily isn’t having fun helping her clients achieve their health goals she enjoys running; surfing; travelling; being in nature; and most of all spending time with her husband, family and friends, and of course her Cavalier King Charles Spaniel puppy, Bella. Lauren loves meeting and getting to know new people as well as learning about their ideas, cultures and beliefs. She enjoys empowering people with knowledge and information so they feel equipped to make better choices with regards to their eating habits and lifestyles. After completing her undergrad in Physiology and Biochemistry in 2007, Lauren did her Honours in Nutrition and Dietetics at the University of Cape Town. She has recently completed her Masters degree in Dietetics, where she looked at the influence of nutritional status at the time of admission on the outcome of children with cancer. Lauren completed her community service in Mpumalanga, before moving to Durban to work at Inkosi Albert Luthuli Central Hospital - one of South Africa's most specialised referral hospitals. It was here that Lauren gained her experience in a wide variety of adult and paediatric dietetic disciplines. Lauren has recently joined Discovery Health as a wellness specialist on a part-time basis, and has also been selected to be a Discovery Vitality Partner. 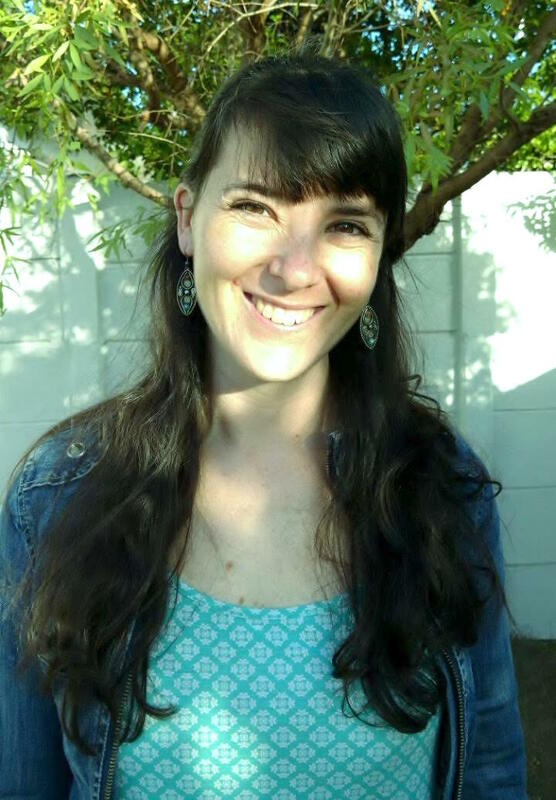 Lauren is a member of the Association of Dietetics South Africa and the Health Professionals Council of South Africa. This means that her consultation fees are claimable from medical aids. She keeps a keen eye on new developments in the field of nutrition in order to ensure her clients are provided with the most accurate information based on published literature. Lauren joined Emily's practice in Pinelands and Claremont in December 2015 and she looks forward to meeting many new clients in the near future. Aside from meeting clients and helping them to enjoy their lives through healthier eating and lifestyle habits, Lauren loves reading, running, hiking, and watching sport (especially rugby!). The loves of her life include her husband Luke and their two rescue cats, Kitsy and Twakkie.